Modern intranets form the basis for the new work and the workplace of the future Join us for an interactive, full-day hands-on session in Bonn, Germany with us and our Valo Partner T-System! In this interactive hands-on session, we will work together on requirements for a modern intranet and adjusting these to the modules and features of Valo.  You will learn how using Microsoft-based frameworks you can build a modern intranet to keep your employees informed and collaborative across your teams and organizations. Our Valo experts, Product Specialist Noora Hakkarainen and Senior Consultant Henrik Blåfield will show you how fast and easy an intranet implementation can be. Discuss with users and experts about current trends and innovations around social intranets and the successful implementation of a Digital Workplace. You’ll also meet our Valo Partner Dr. CLaudia Eichlebenow from workCELL.  If you are responsible for Digital Workplace in your company or are you interested in corporate intranet and you already rely on Microsoft technologies such as Office 365 or SharePoint, this is your place! Join us if you want to make a difference in your company and promote internal cooperation. Sign up for this free-of-charge Valo Meetup 2019 and take the chance to become a Digital Workplace expert yourself! Please note the main language for this event is German with some English parts included. P.S. Do you want to see how a modern intranet looks like? Take a look at our modern Valo Intranet solution and get ready for the last intranet you” ever need!